the corporate name and contact details will be placed on the website and facebook page, both of which are actively maintained and are regularly visited by members and non-members. any employee can attend walks, surveys and meetings. a fact sheet/poster will be provided for display in the workplace. 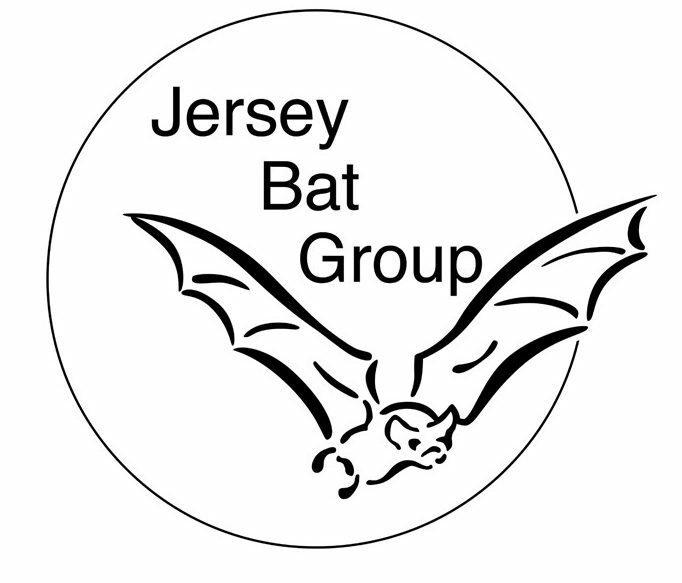 sponsorship of a new Schwegler bat box*. Acknowledgement of sponsorship will be included on the website and facebook page. The opportunity for the corporate member to give a talk on their work at one of the JBG member training events or conferences each year (option to supply promotional items (e.g. pens, note pads) with branding at the event). * In the event that further Schwegler bat boxes are not required then alternative sponsorship will be available. Error: Error validating access token: Session has expired on Sunday, 14-Apr-19 06:52:38 PDT. The current time is Thursday, 25-Apr-19 17:24:01 PDT.